I am super excited for receiving my First Blog Award - Liebster from Krupa of Ishtyleawhile.I am truly honored to receive this award from my first blogger friend from Bangalore.We met for the first time during the Za Beauty School Event. I have seen this award on many blogs and have been waiting from a long time for some one to nominate my blog.Finally my wish came true through Krupa. A Huge Thanks to Krupa for nominating me. What is Liebster Award ? 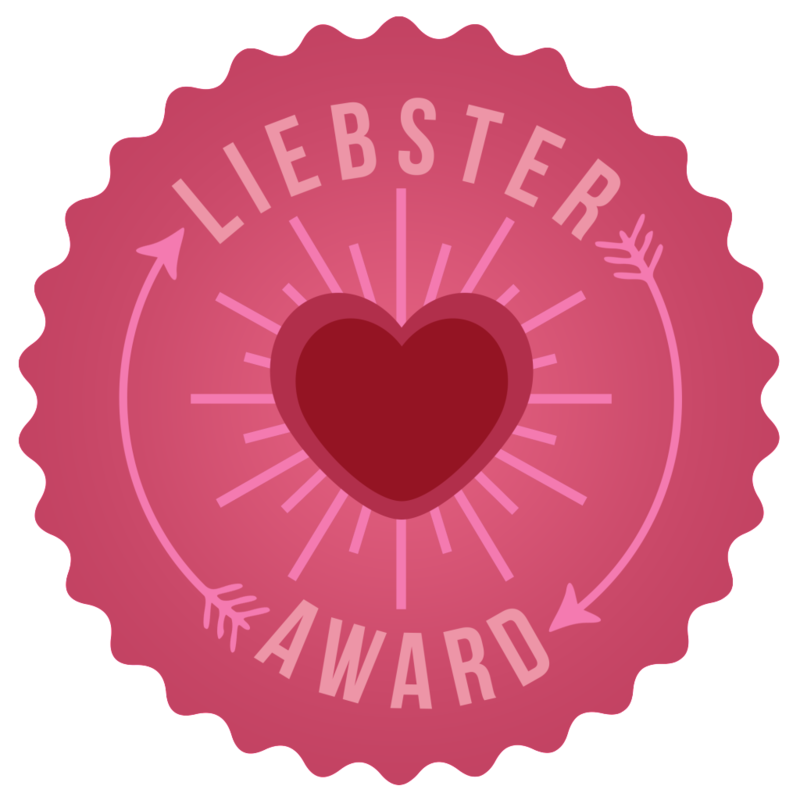 The Liebster Award is given to up coming bloggers who have less than 200 followers. The Liebster Award is basically an award that is by bloggers for bloggers. It’s passed from person to person to encourage connection and support within our writing community, and to help in the discovery of new and upcoming bloggers. First Thank the person who nominated you. Answer the questions that the person who nominated you has asked. Here are the questions which Krupa has asked me! 1) Colored eyeliner or red lipstick? A) Definitely a red lipstick.... because it has the power to brighten up the dull face instantly.I have a very small eyes.so, I do not usually experiment with colored eyeliners. 2) Define your style in 3 words. A)Simple, bona fide and unique! 3) Vanilla ice cream or Chocolate ice cream? A)Always vanilla when it comes to flavors but I love chocolates individually!!! 4) What is currently on your nails? A) Maybelline color show Denim Dash. 5) Do you follow fashion trends closely? 6) Beach holiday or adventure sports? A) I would prefer Beach Holiday as I am so scared of adventure sports! 7) What was your favourite subject in school? 8) Scarves or footwear? Which do you shop for more? A)Footwear, I love to shop footwear every now and then! 9) What is your favorite drugstore brand for makeup? 10) Would you rather have white hair or wrinkles? 1) What inspired you to blog? 2) What is your favorite dish? 3) Are you a lip gloss person or a lipstick person? 4) Are you a Brand Hunter or Bargain shopper? 5) How often do you shop for cosmetics? 6) What's your favorite holiday destination? 7) What's your most favorite blog post,which you enjoyed writing? 8) Which Face cleanser are you using currently? 9) Which brand name comes into your mind first,when you think of skin care? 10) Straight or curly hair? which one did you have? Please link back,so that I can read your answers!! !